The Calendar Golf Card is a Discount GOLF CARD, which comes packaged on the back cover of our New York State Golf Calendar. 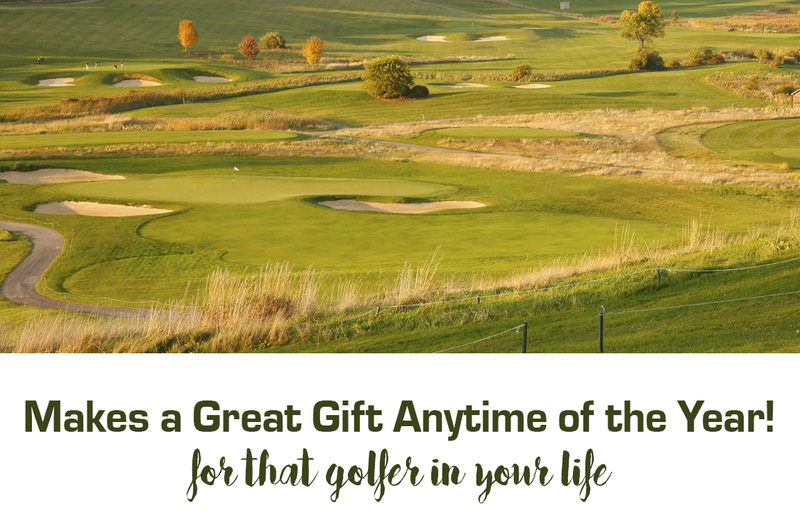 The card entitles the cardholder to the best golf specials available at the courses featured in the calendar as well as discounts at local golf stores and driving ranges. There are over 150 courses across the state! The high quality wall calendars feature beautiful photos of each course as well as descriptive narratives and full contact information. The Calendar Golf Card Team. © R & M Publishing. All rights reserved.